Pusod Inc., an NGO working towards the environmental and ecotourism of Taal Volcano Protected Landscape (TVPL) sought the assistance of Globe in 2012 to help with the management plan that ensures the economic and sustainability of the Taal Lake ecosystem that covers the 13 municipalities and 3 cities in Batangas and Cavite. Established a monitoring system involving 5,000 fisherfolks of the Kilusan ng Maliliit na Mangingisda ng Lawa ng Taal through the TxtConnect facility for the E-Governance Program. TxtConnect, a web-based platform that enables them to broadcast messages critical to the implementation of the TVPL Management Plan. 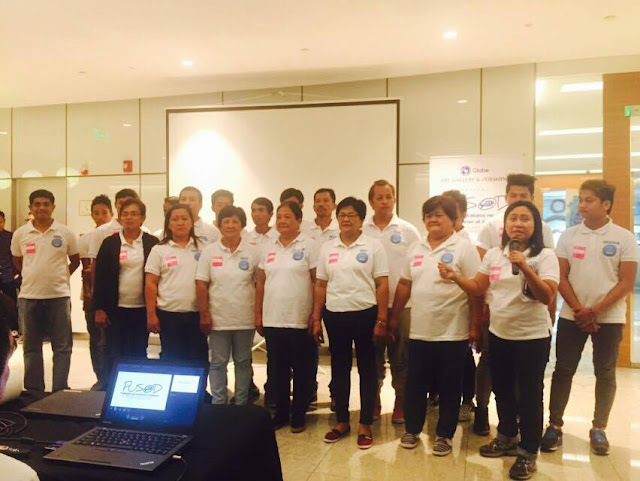 Paved the way for mobile financial services to reach almost fisher folks communities across the 13 municipalities and 3 cities in Batangas and Cavite under the TVPL by distributing 5,000 SIM cards with discounted call and SMS rates. Improved productivity of 276 households in Barangay Calawit, Balete, Batangas with the provision of solar lamps through the Stiftung Solarenergie collaboration. 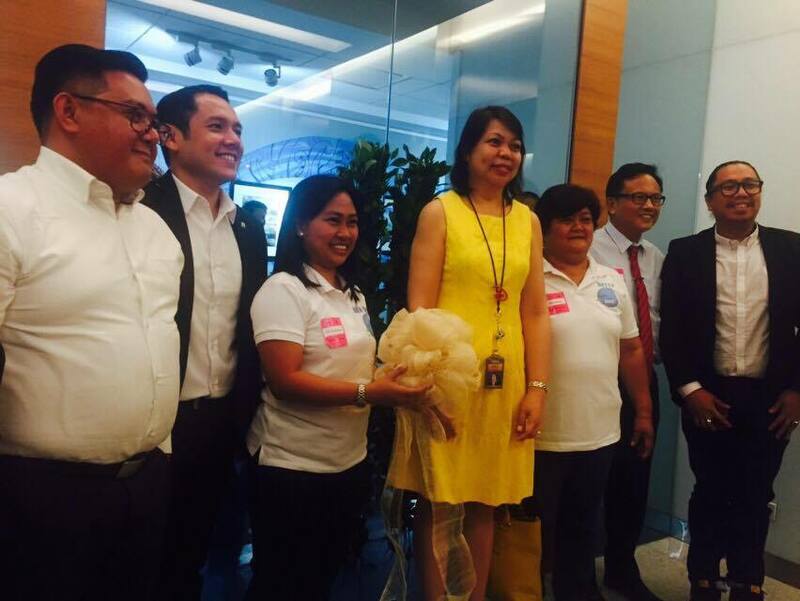 Helped provide employment for 131 community-based tour guides, boat operators, horse guides and hospitality practitioners for the Sustainable Tourism Program. Sparked citizens’ and employees’ participation through the Boat Building Activities and Knowledge Tours. From August 3 to 31, 2016, Photos of the TAAL Ecosystem is on display at the Globe Art Gallery. The photos were taken by Globe Employee Volunteers (DRMHWS), entitled- “Pusod: Ang Pagkakaisa ng Pamayanan at Kalikasan.” The photo exhibit gives a glimpse of the Taal community with the scenic views of Taal Volcano and Lake as background. 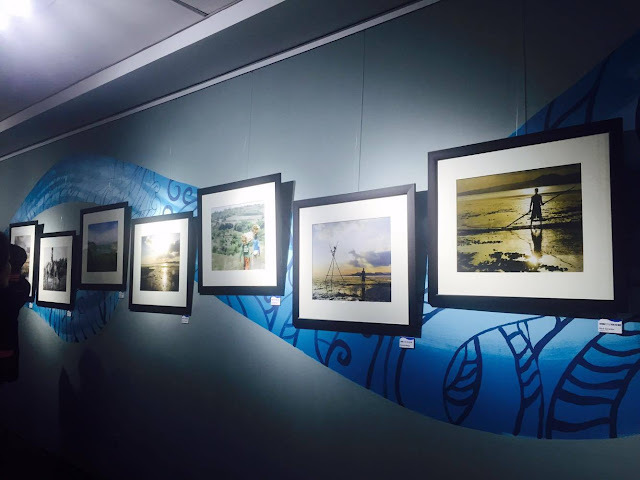 The proceeds of the exhibit will support Pusod’s conservation work in TVPL. 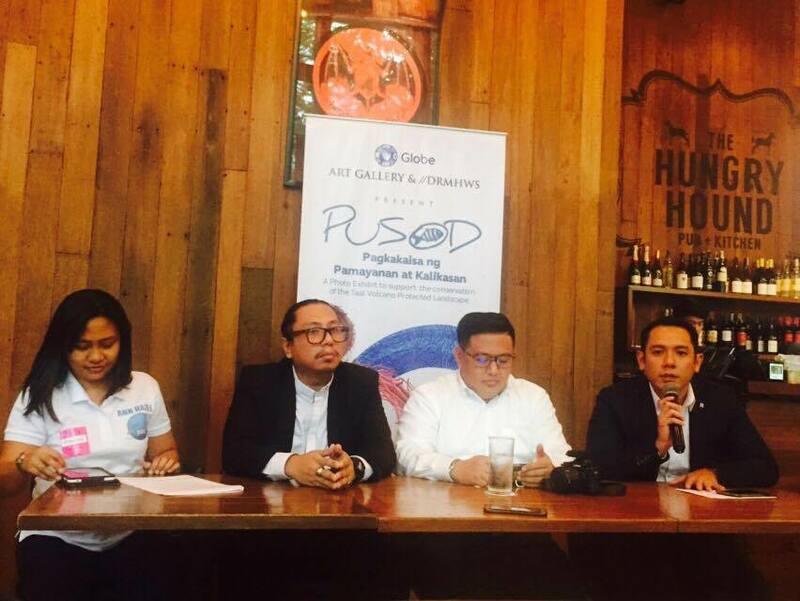 “Globe creates positive societal impact by fostering connectivity for families, businesses, and the nation, providing jobs across our value chain and by developing partnerships that support sustainable livelihood and conservation as part of our sustainability strategies,” says Fernando Esguerra, Director, Globe Citizenship. “Together with Globe, our work entails us to work with communities and tell them more about ecosystem where they are and to eventually help them to protect it and create enterprises around them,” added Ann Hazel Javier, Executive Director, Pusod Inc.